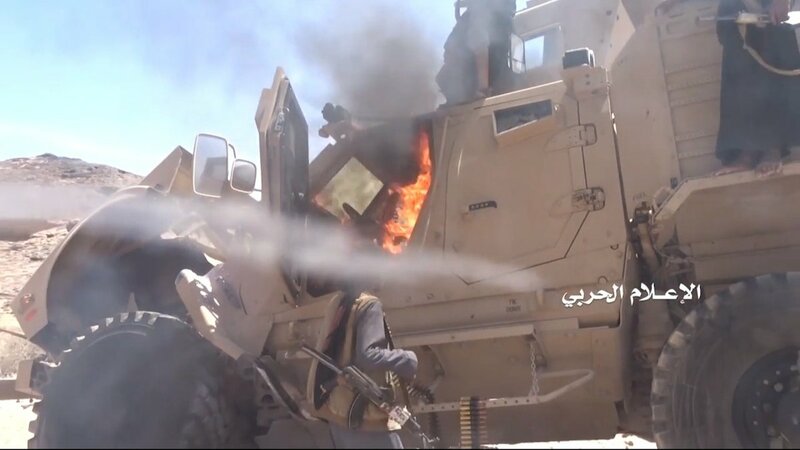 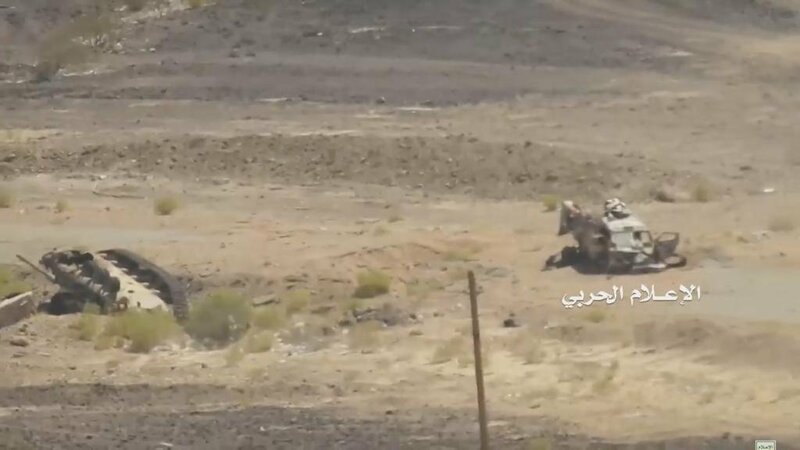 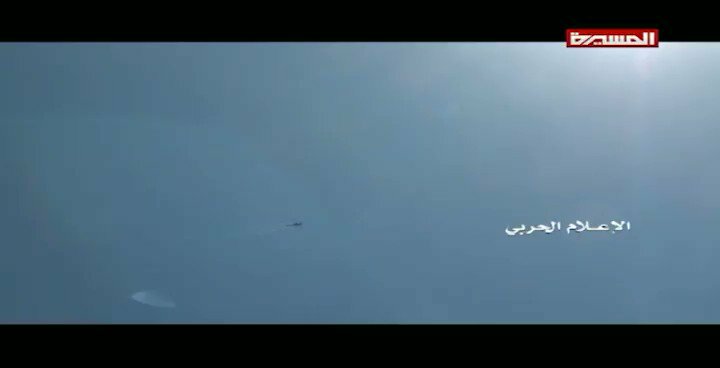 Two destroyed Oshkosh M-ATV, inverted tank and ZiS-3 gun on Houthi video from Sirwah area of Marib province. 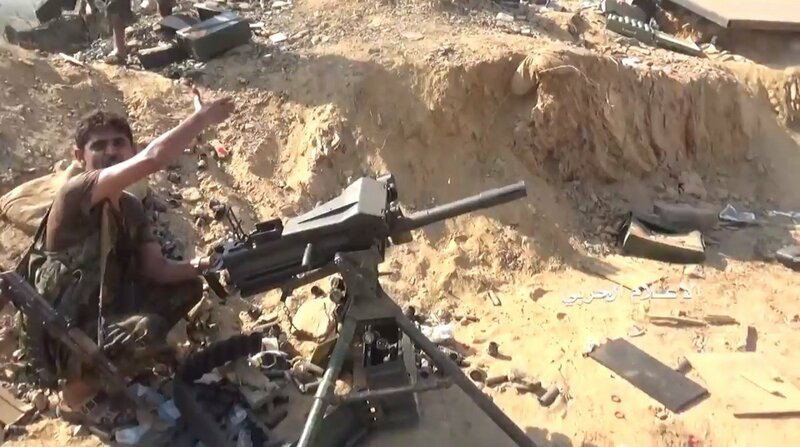 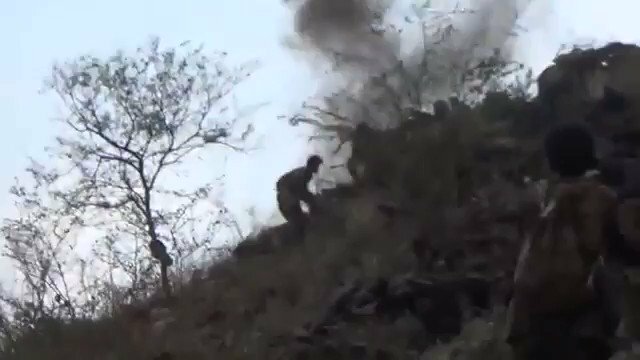 Houthi fighters under Mk 19 fire during attack in Jizan. 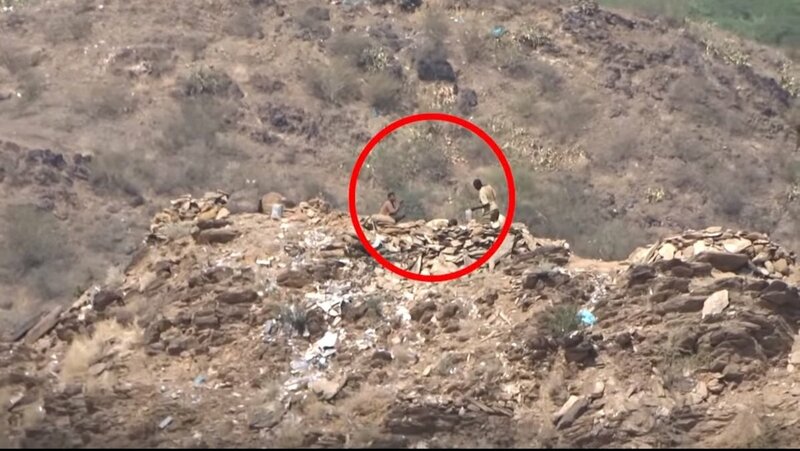 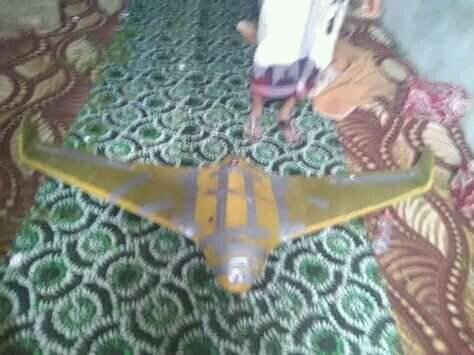 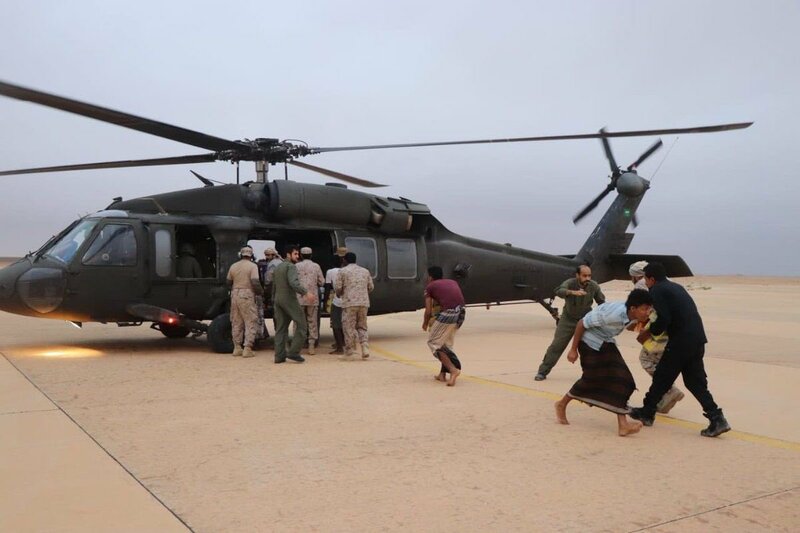 Houthis conducted two more raids against Saudi and Sudanese forces in Jizan province and seized some weapons. 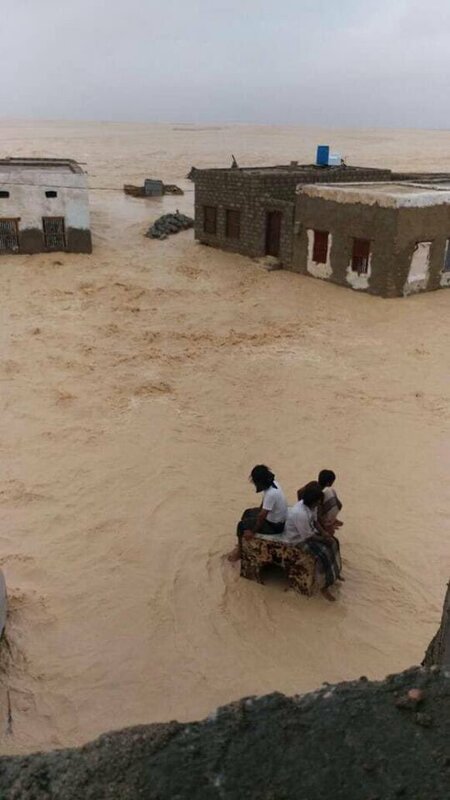 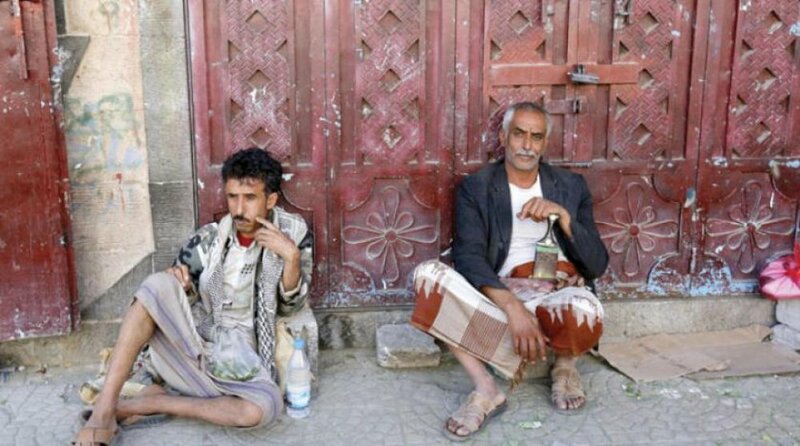 UN: More than 570,000 people have been displaced since June because of fighting in the province of Hodeidah, west of Yemen. 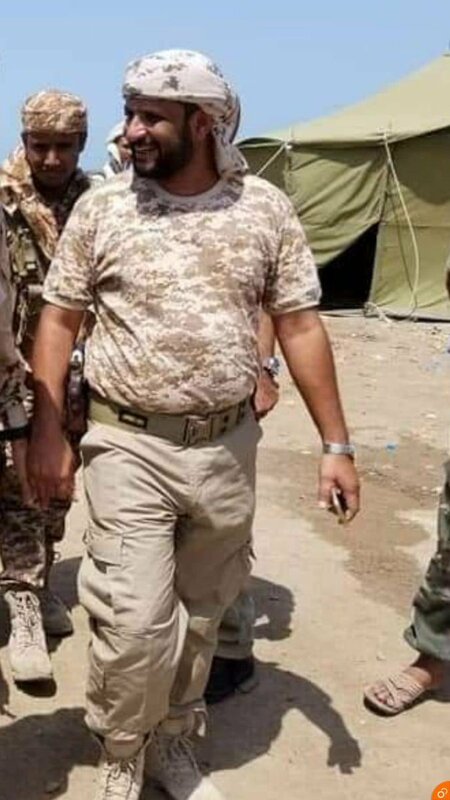 Commander of the third Amaliqa brigade Brigadier General Nabil Hussein Al-Mushawshi was injured in Durayhimi front yesterday and transported to Abu Dhabi hospital. 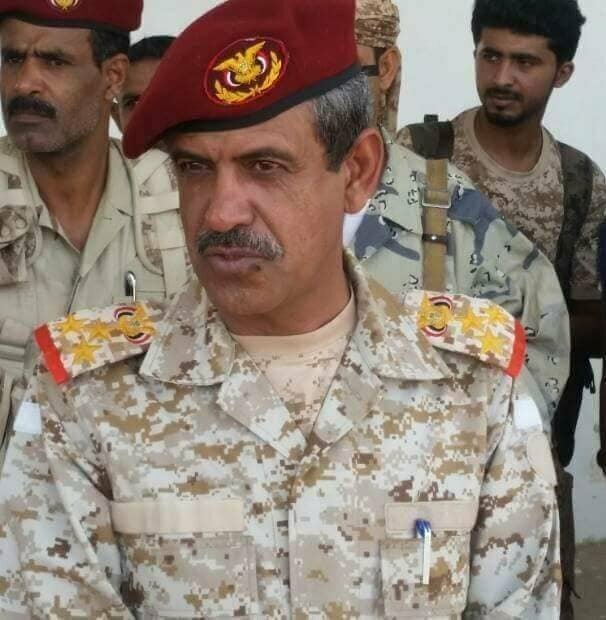 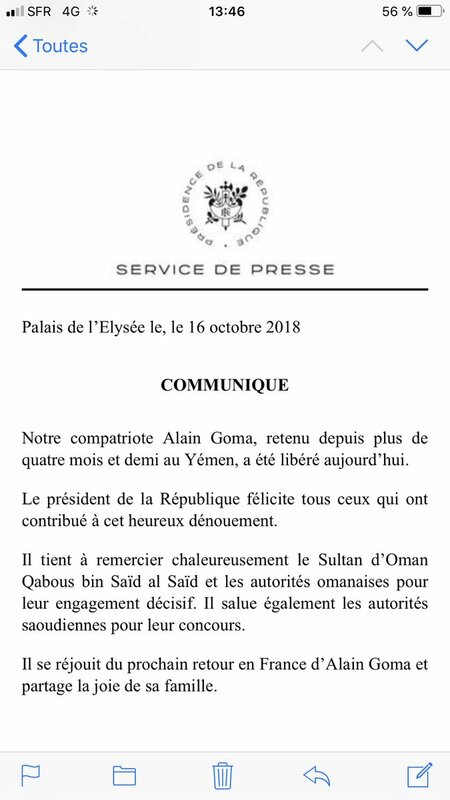 Jizan: Only one Abrams tried to stop Houthi offensive. 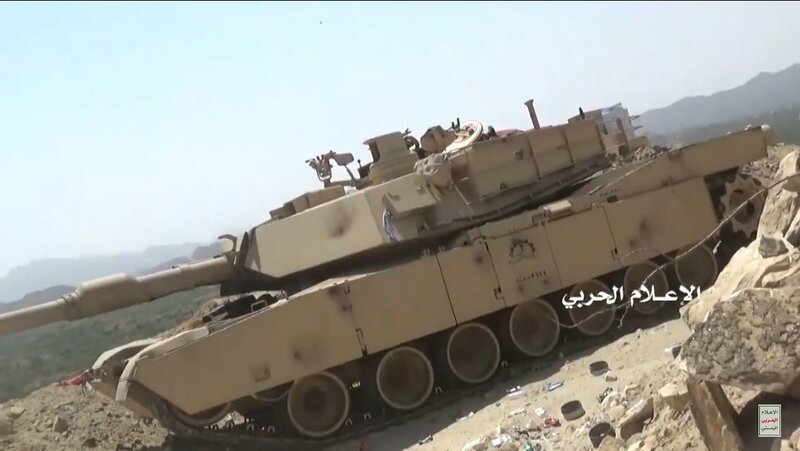 Tank was damaged and crew left it. 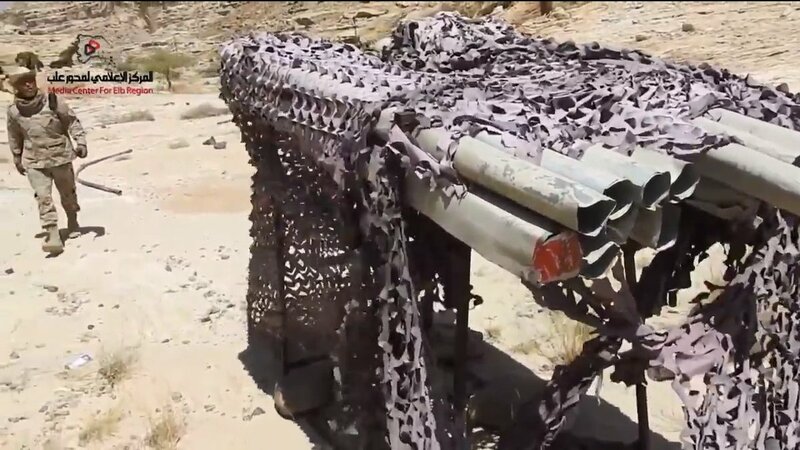 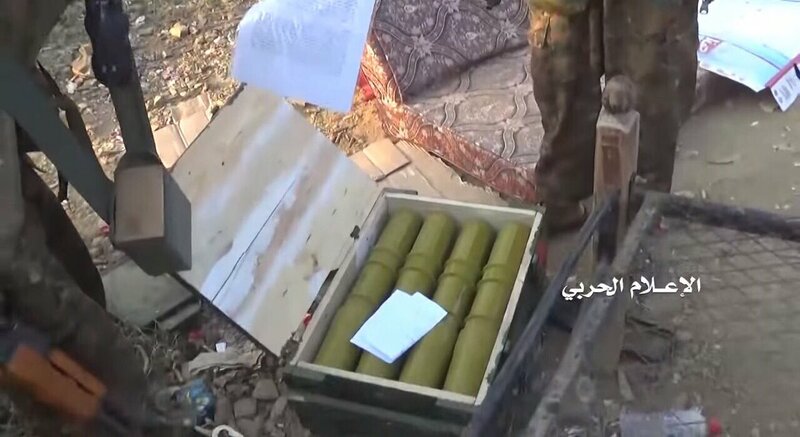 Houthis seized some weapons from Saudi army. 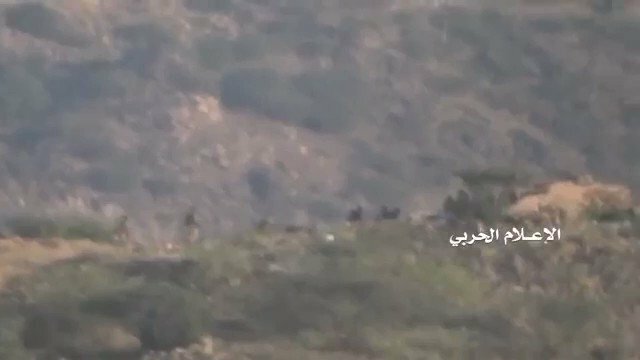 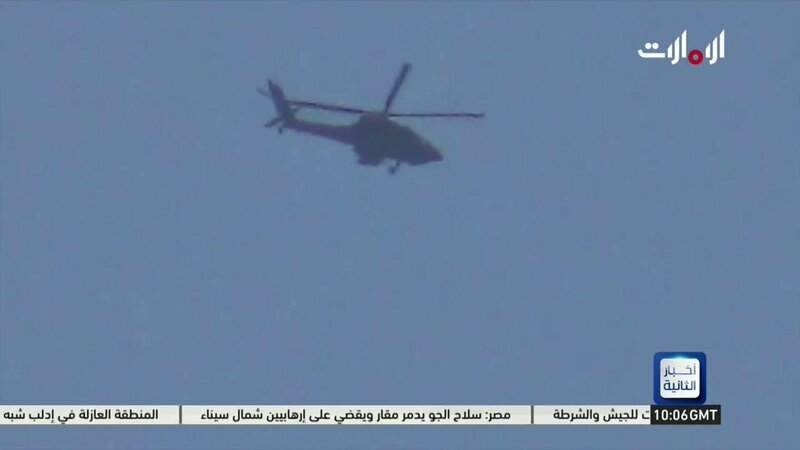 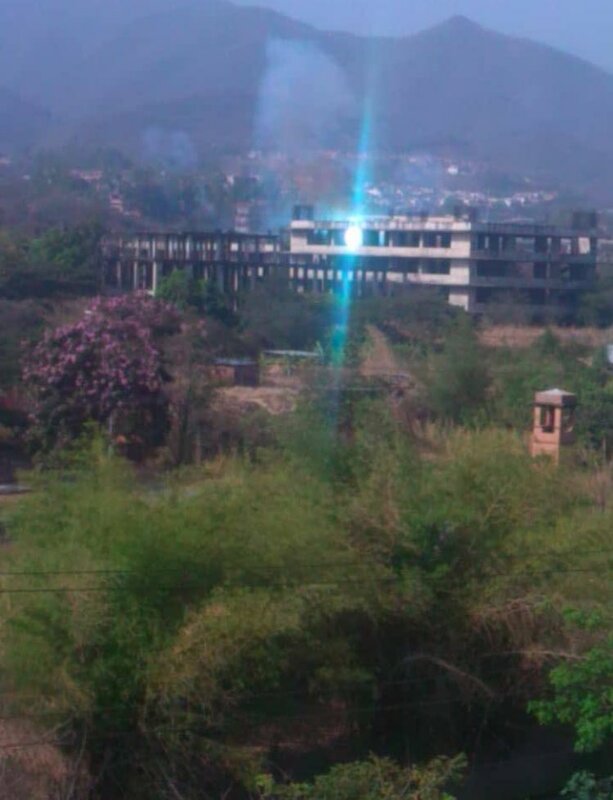 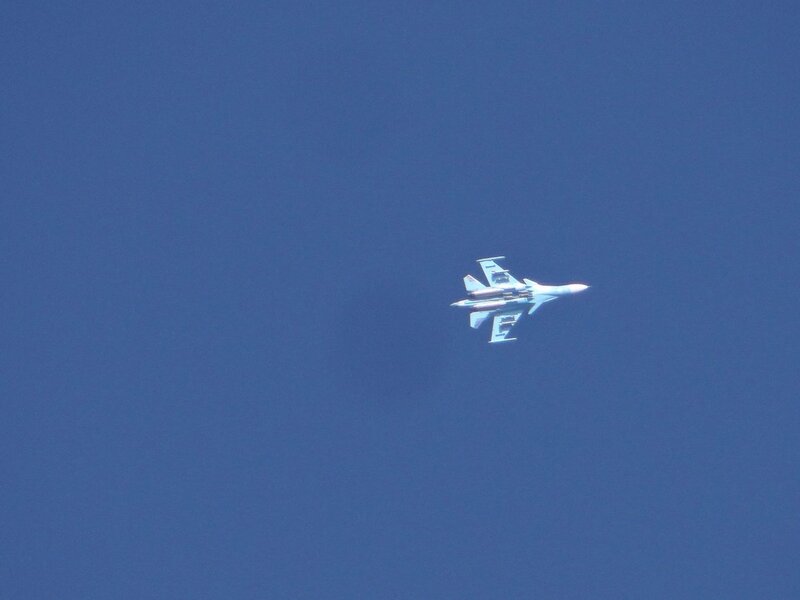 Houthi raid on Saudi army sites and control tower in Jizan.